Asset security solution base on communication technology combined with GPS, WiFi and 1-Wire etc. can monitor the physical movement of assets and inventory in near real time. 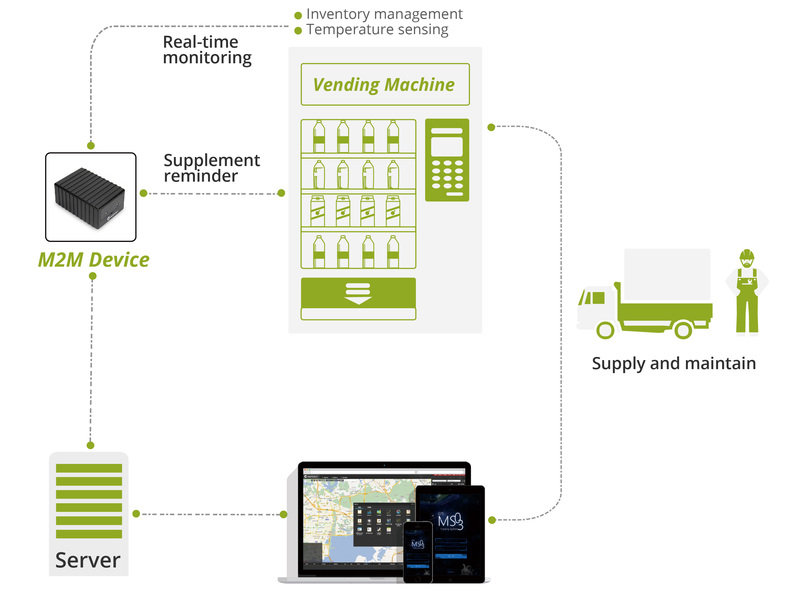 You can automate the tracking of inventory and physical assets, operations and facilities. These systems automate your tracking by utilizing alert notifications, administrative reports and more. We offer web-based asset tracking for small business and enterprise asset tracking solutions for large companies and agencies. Specialized programs for retail security tags and retail asset tracking, bank asset tracking and more.